Introducing Guitar Tuner, from the maker of the popular music app tomChord! 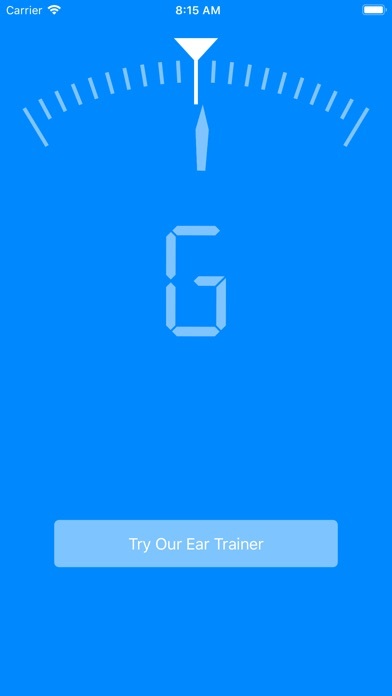 Guitar Tuner is a chromatic tuner which uses the iPhone/iPod microphone to give you an accurate pitch reading. chromatic: works with any note!